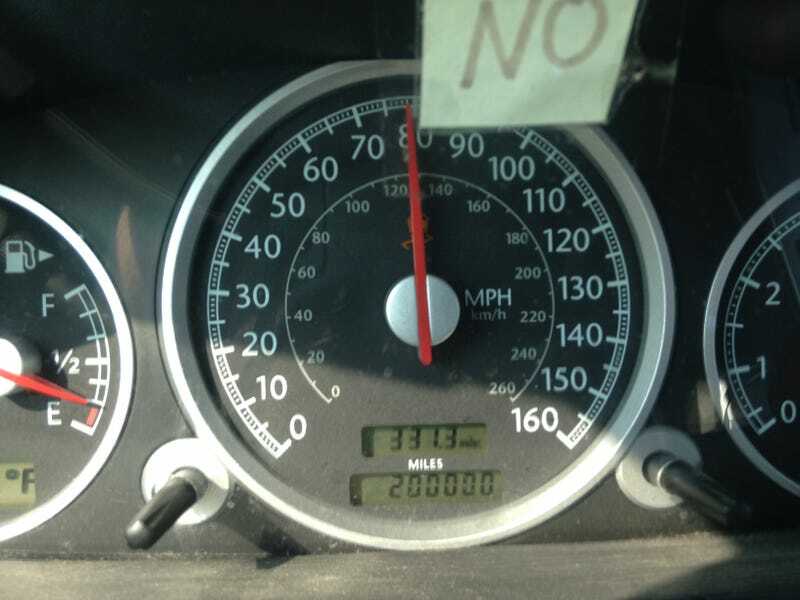 Took a Chrysler Crossfire to 200,000 miles. I may be a lot of things, but a quitter isn’t one of them. Okay but really, I need to buy a new car now.